So much home for the price! 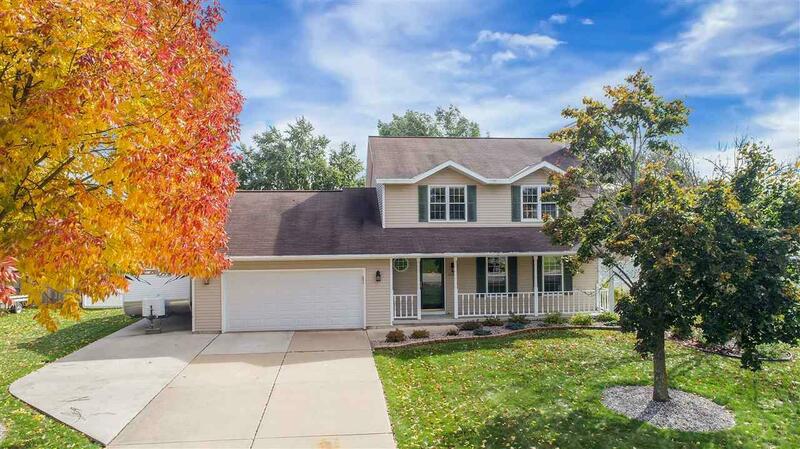 Incredible 3 BR & 2 bath 2-story in convenient Suamico offers amenities for the entertainer & homebody alike. 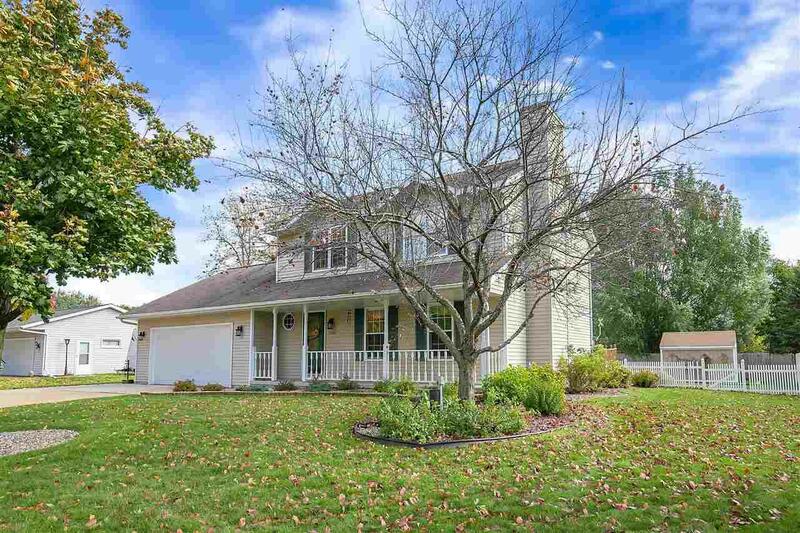 Easy access to shopping, entertainment & sought-after Howard/Suamico School District. 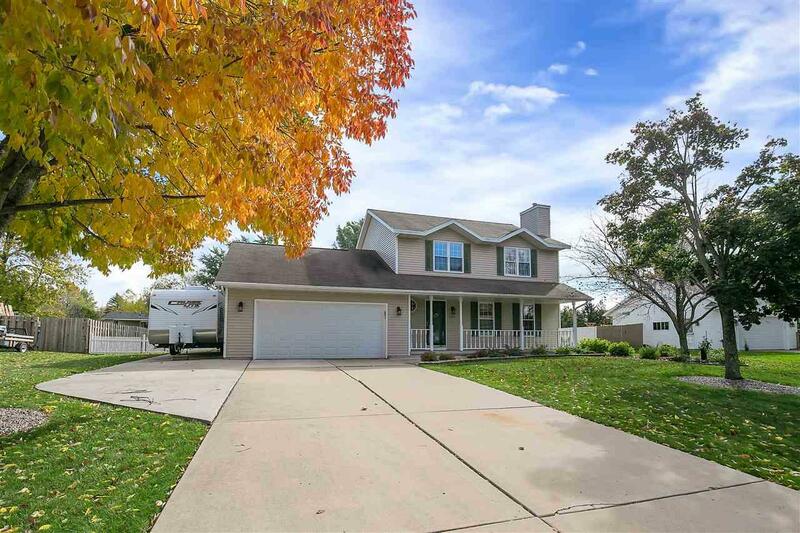 Hardwood entry leads to living room w/ gas fireplace & kitchen w/ updated appliances, stone tile & marble countertops. Adjacent dining area w/ new glass doors leads to deck, above-ground pool, patio & privacy-fenced backyard. Perfectly landscaped lot. Extended driveway pad for boat, RV. Finished basement. 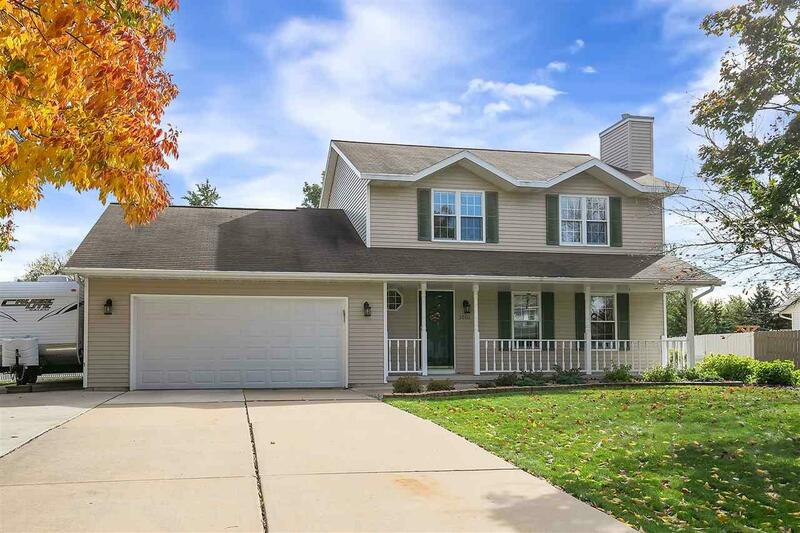 Meticulously maintained, move-in ready & a great place to call home.